Magic, balloon sculpture and comic interplay with the audience are all used to entertain astound and amuse. Tim’s mobility on stilts is absolutely incredible. He can literally dance through a crowd of people. When the songs are good, he does dance! Appearing at the Sandwhich Fair September 3rd – 7th with strolling magic and Stilt Walking Tim will be strolling throughout the fair between 12 – 6 pm. 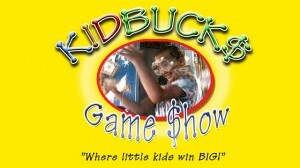 The thrilling, high energy , interactive game show the whole family will love comes to Darienfest September 5th-7th. Randomly selected members of the audience, participate in wild and crazy games. 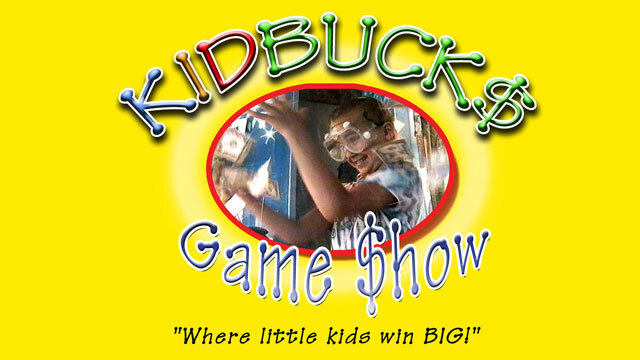 The final winner enters the Kidbucks chamber and grabs as many “Kidbucks ” as possible, as they swirl about the chamber.